Focus: herbs for allergies, respiratory system and for stress, anxiety and depression. Introduction to phytology‘s herbal meadow and the plants main herbal constituents. 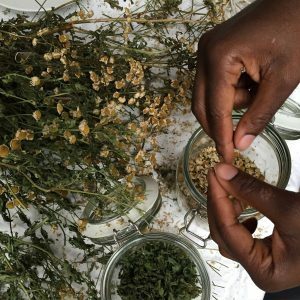 Explore how to pick and dry herbs seasonally and how to make your own synergistic tea blends and infusions. Please join us from 1-2pm for a shared Phytology lunch – bring along food to share! 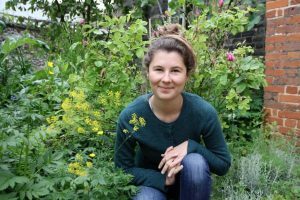 The course is run by qualified medical herbalist, Molly Maitland.